Aquarium plants complete the natural look of your aquarium. There are foreground plants, mid-level and taller plants. 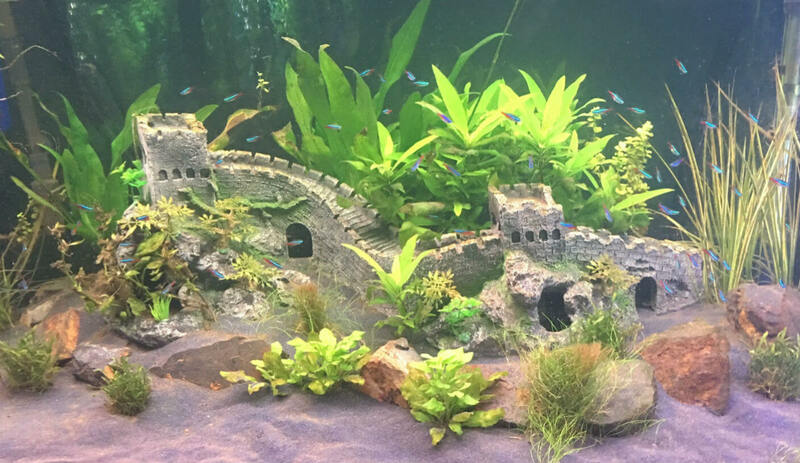 A handy hint in landscaping your aquarium is to put the smaller plants to the front of your tank and the taller plants to the rear of the tank. This will give a clever illusion of more depth in your fish tank. Do not forget that like fish, Aquarium plants also need some care to keep them happy and healthy. We recommended CO2, plant grow nutrients and good lighting as a minimum for your live plants to grow into an underwater garden. See the video below for some wonderful underwater species of Aquarium plants. 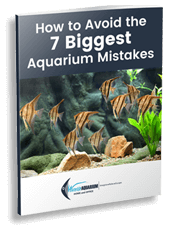 Plant Substrate is one of the most essential factors in the long-term growth of your Aquarium Plants. Amazonia is substrate material, rich in organic acid and nutrients, promoting the growth of aquatic plant roots. 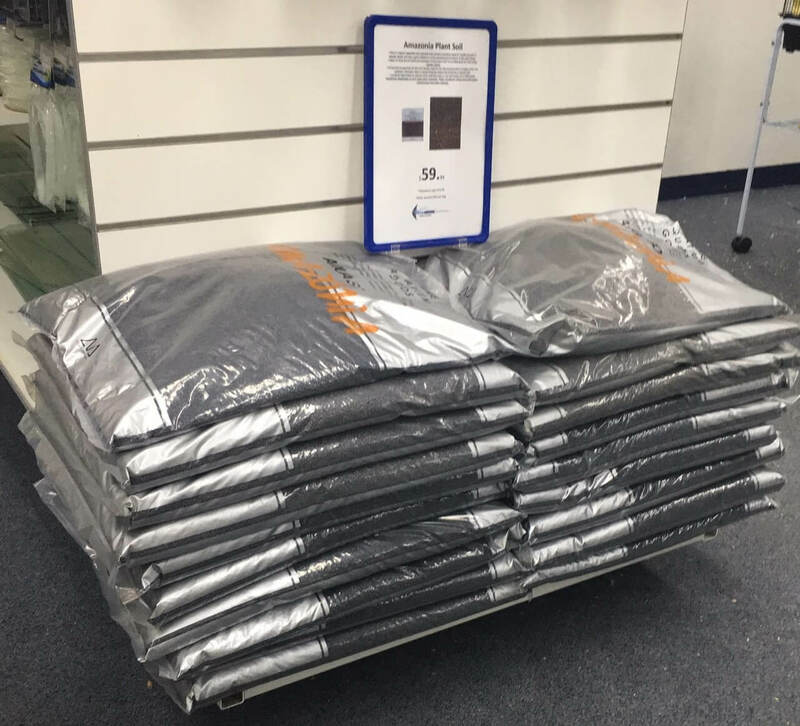 It the ideal substrate for plants. Our super Price is $59.99 for a 9 litre bag or $54.99 for 2 bags or more. Have you ever heard of a ‘Planted Driftwood’? These are natural pieces of driftwood which have had aquarium plants carefully sculptured onto them. This is not an easy task and the process can take months as the plants need to grow onto the driftwood similar to how a vine will grow up wire mesh. Driftwood has tannin which can leak into your aquarium making the water go a brown tea colour. All our driftwood has been pre-soaked to limit any leaking. They are a ‘Work of Art’ and highly recommended to finish off your aquarium! Video below showcasing these wonderful additions. 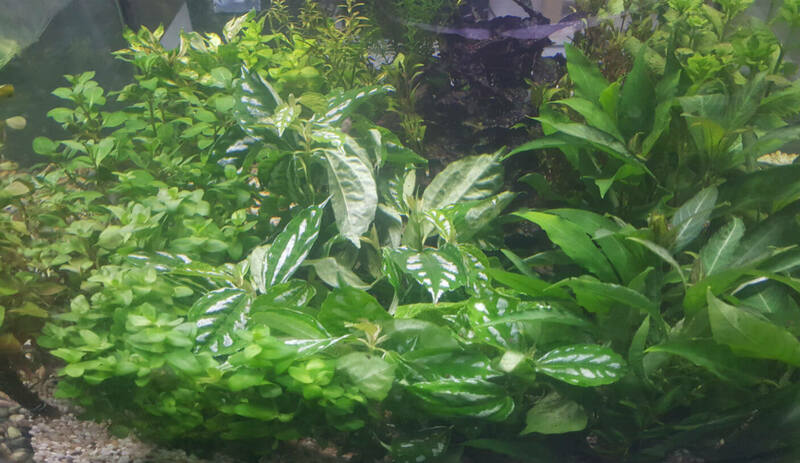 Ready to Buy Aquarium Plants? CLICK ‘Enquiry Button’ or CALL us now to discuss what Aquarium Plants are best suited for your aqua pets.